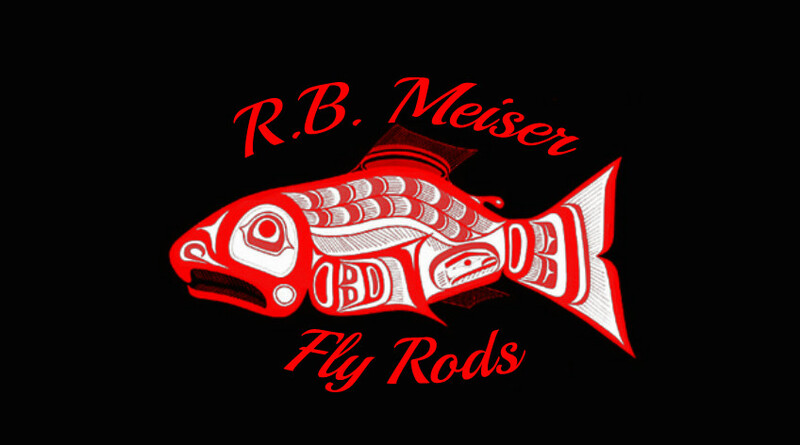 … All of our rods are offered to our clientele via direct sales only. We do not market rods in retail shops. All of our sales are generated through word of mouth, and we have been doing this successfully worldwide for over 15 years. Now …This is a good thing, and this is a bad thing. It is a good thing in that by selling direct to our clientele, we can offer bespoke rods, and balanced custom formula built line systems to meet the exact fishing requirements of the individual angler. Direct sales do also allow us to keep our finished rods’ pricing competitive by eliminating massive advertising campaigns, and rep programs … Yet does still allow us to maintain the highest degree of product quality and personal one-on-one service to our anglers. But … In some respects, it is a bad thing in that we do not have inventory readily available to anglers through their regional fly shops, and I do fully realize that any angler should not be expected to purchase expensive fishing equipment on blind faith. Our solution to this is simple and effective: We offer a program that will allow us to send out rods to the individual angler upon request for personal hands-on evaluation. You take the rod to your waters, and you be the judge as to whether the rod will meet your fishing needs… And do so on your own terms. What I will generally request before a rod is sent out is to have a brief phone chat to discuss the angler’s fishing, as well as exchange shipping and contact information. Once this is done, we will forward an E-Mail invoice to cover shipping fees, and to assure the location of the rod sent. I have done this with hundreds of anglers over the years, and it does work very well for all concerned. If you’re interested in trying out any of our rods, please feel free to contact our shop. We can then discuss in detail what field trial rod (or rods) and line marriages would be best suited to meet your specific fishing environments.